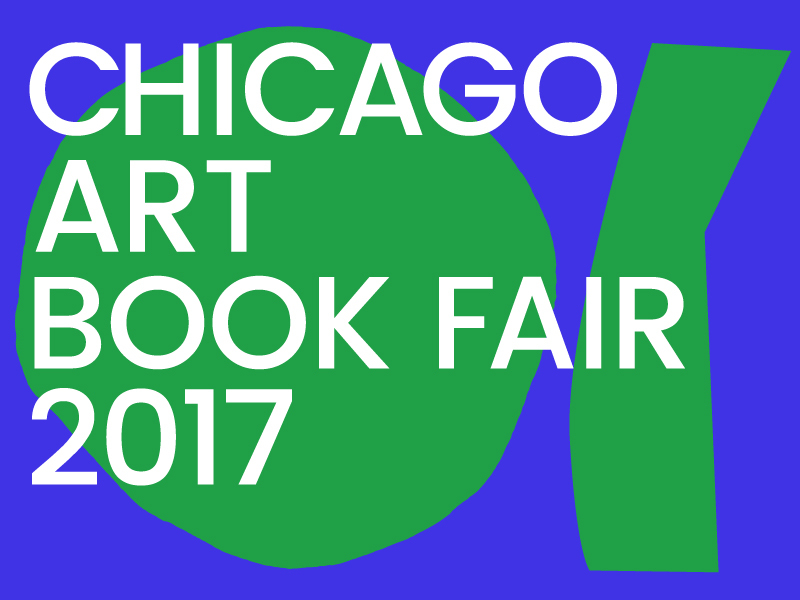 Join Justseeds at the first ever Chicago Art Book Fair! Artist members Milwaukee-based Paul Kjelland, Chicago-based Aaron Hughes, and Pittsburgh-based Mary Tremonte will be holding it down at our table all weekend long! Three days plus an opening night party full of printed matter, self publishing, printmaking, zines, artist books, and the people who love it! Mary Tremonte aka DJ Mary Mack will be DJing the Afterparty on Friday with Chicago DJ’s Pluto and Nina Ramone!